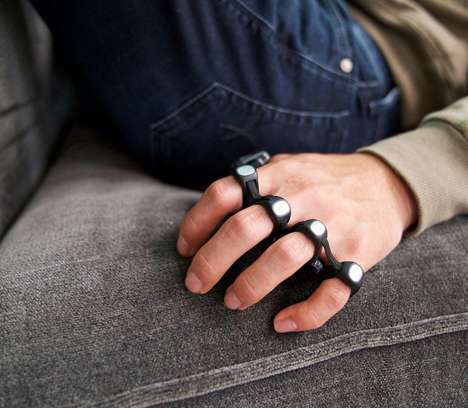 Charging up as often as possible has become essential for smartphone users who want to avoid disconnecting at any point, so new solutions like Torro Bracelets are being designed with this in mind. 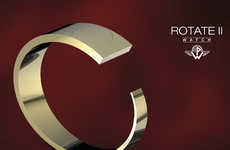 The bracelets are crafted with premium materials and come in seven stylish variations that are each intended to hide in plain sight as a haute couture piece of jewelry. 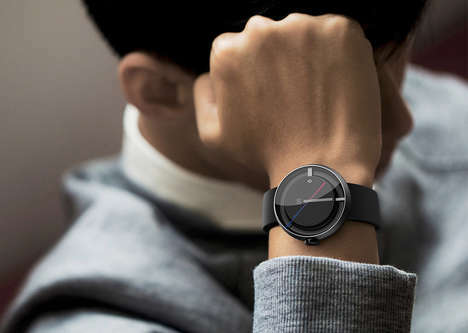 The bracelet can be unhooked from the wrist to reveal a connector cable for plugging into an outlet adapter or computer for syncing and/or charging to eliminate the need to carry a dedicated cord with you. 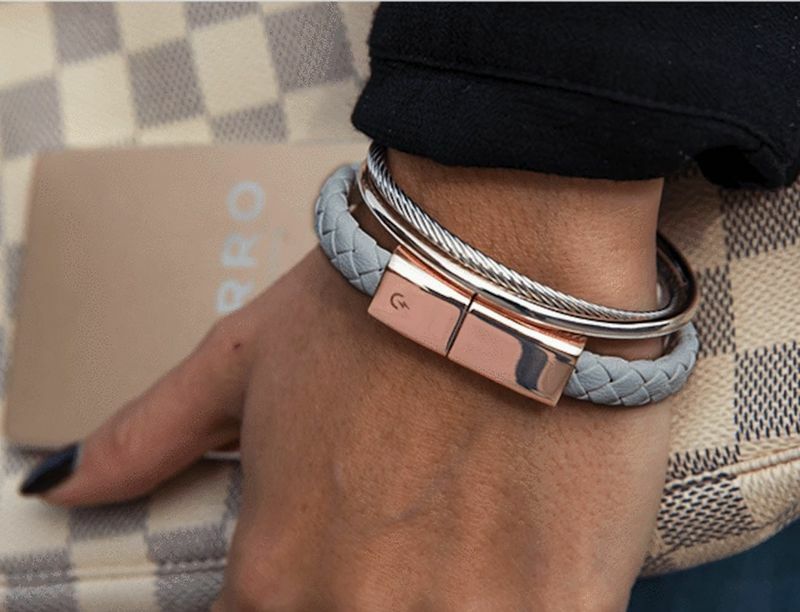 The Torro Bracelets come in USB Type C, Micro USB or Lightning connector options to make them compatible with your choice of device.